of Imizamo Yethu through projects at the Iziko Lobomi Centre as well as in the community, touching all spheres of people's lives. The following projects are currently on our list. extraordinary dedication, commitment and sacrifice from the authorities and people involved. unselfishly with very little compensation. who do not have any protection when addressing situations where firearms are involved. bullet proof vests which could be used by members patrolling in dangerous areas. security torches (flashlights) which is currently also needed by the men. Please consider sponsoring this project or making a contribution towards it! Section 18A Tax Exemption Certificates will be issued to participating donor/donors. 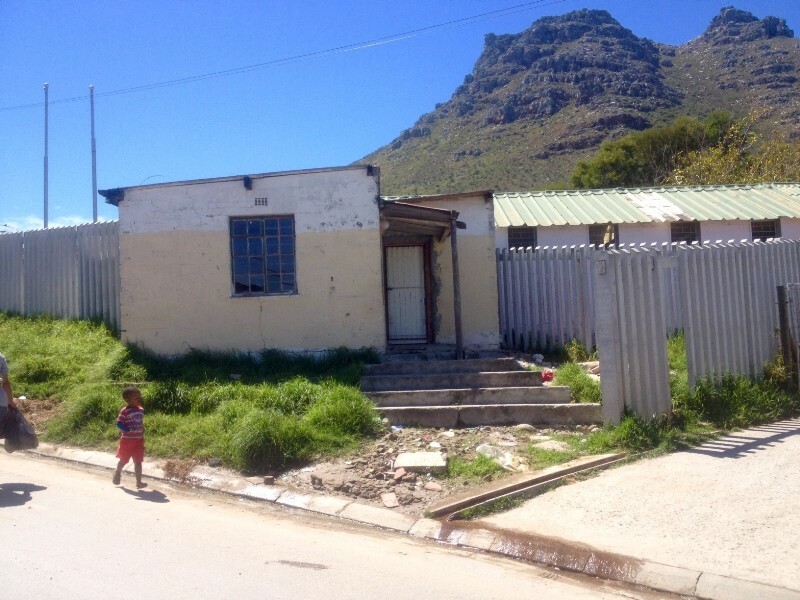 We have received our first donation, value R30,000, towards this project at the end of February! 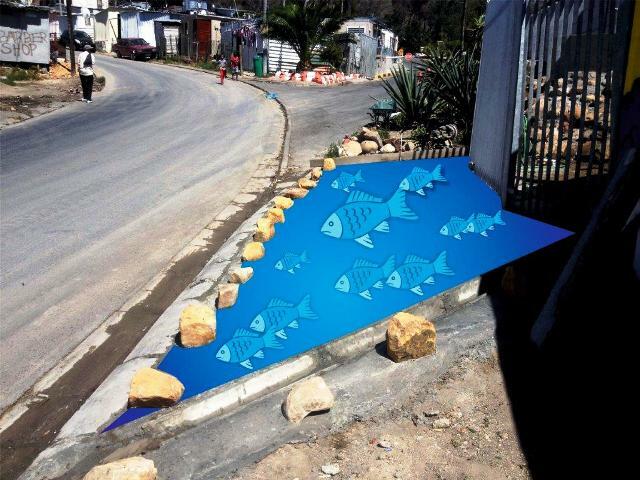 than R100,000 to make this project a reality. How about joining this sponsor with a contribution of your own? for an installation that will be suitable and affordable for Iziko Lobomi. carry a 25 year guarantee. is an exciting one for us - it just feels right! 42 solar panels which gives us an estimated cost of R6,000 per panel. project up and make it attractive enough for even individual persons to make a contribution. 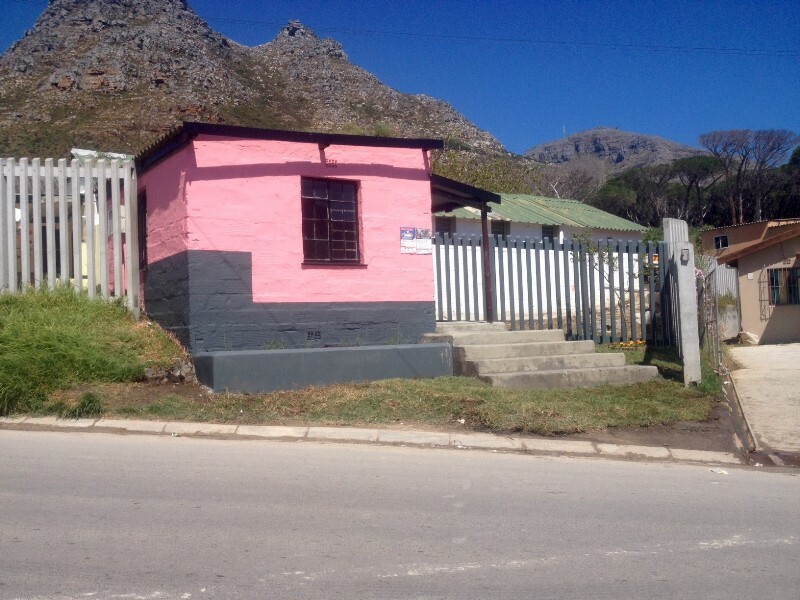 venue where the Xhosa Language can be taught to non-Xhosa speaking men and women. but to be able to do something about it, especially for adults, is not easy. course in the Xhosa language for the ordinary man and woman in the street. 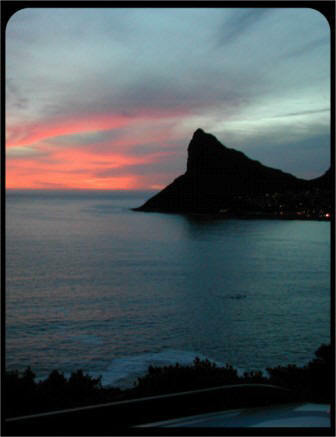 Hout Bay, Llandudno, Camps Bay and Constania. be presented in the Iziko Lobomi Lecture room in the evenings. 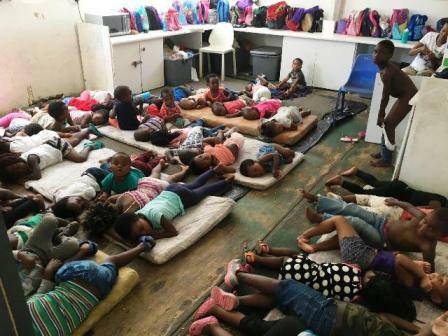 A double-container room which is used during the day as a Play-School has been identified as a space that can also double-up as an after-hours Lecture / Meeting / Training Room. 5. Installation of a Smart TV (R10,000) capable of connecting to the available Gartner WiFi network for access to the vast amount of training available on the Internet. The room where the current Play-School (mentioned above) is operating from is in need of suitable units to accommodate the storage of equipment and toys. Two local mothers are running this Play-School as a business and is currently looking after 31 children. This School is very popular with local residents because of its safe environment, the good care of children and the centrally located location. 1. Supply and install custom built working tops with small stainless steel sink and cupboards. 2. Supply and fit curtains including appropriate decorations. The HBCCA would like to encourage organisations or corporations to consider sponsoring this potential-rich facility. The cost for above mentioned installation is estimated at R20,000. Marketing the different training offerings at the Iziko Lobomi Centre is a challenging and cumbersome process. The current methods of marketing our training offerings are by means of hand distributed flyers at bus stops, taxi ranks and door-to-door. Loud hailers are also used to announce training events at strategic points in the community. A local App-company, Alchemize was approached to discuss this challenge and they came up with a solution that will not only solve this problem we have but has the potential to totally revolutionise the way training is promoted and rolled out at the Centre. Their solution includes the building of a cell phone app which will be used to register all prospective residents - scholars, students and adults in the community with all their relevant details and contact information. Precisely targeted text messages can then be used to promote and announce specific training offerings. The HBCCA would like to encourage organisations or corporations to consider sponsoring this ground-breaking project. Our Caretaker, Nicholas Peree, lost his young wife (left) at the beginning of this year (2016) due to a sudden illness. He now takes care of the baby himself with the help of his sister and mother in-law. The HBCCA would like to encourage organisations or corporations to consider sponsoring this project. was found on a rubbish dump and flown in by helicopter to Hout Bay. our country's rich and in many cases, endangered wildlife heritage. 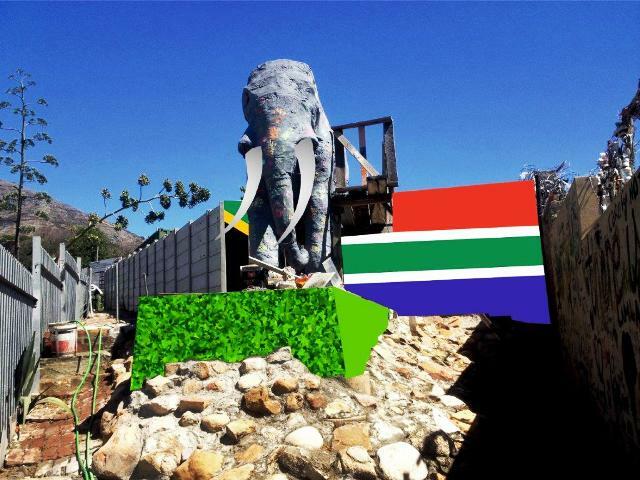 elephant and Police Station boundary wall last year to tidy up the area. the cost of the outstanding items. We are concerned about three dead pine trees situated in a very congested space between homes in an area next to Iziko Lobomi. These trees are leaning over dangerously and our concern is that it is only a matter of time before a strong wind will bring them down on the surrounding homes. This has the potential to cause huge damage and can even result in loss of life. Another concern is that these owners do not have insurance to cover such possible damages. The Council has been approached with a request for their removal but because these trees are situated on private property they informed us that they cannot get involved in the removal thereof. The owners of the homes where these trees are situated do not have funds for their removal even though they realise the dangers posed by them. Prevention is much better than cure - for sure. DANGEROUS TREES PROJECT - completed! which enabled them to contract a tree felling company in April 2017 to fell and remove these trees. 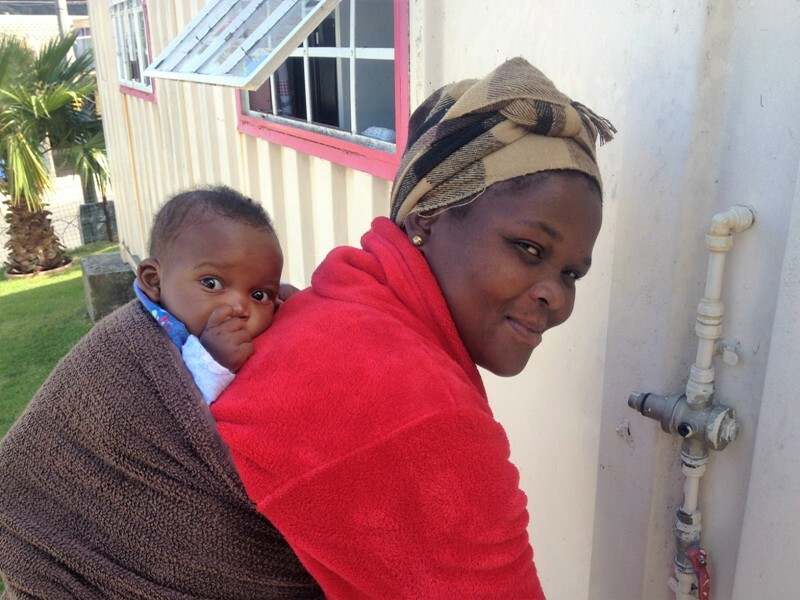 The HBCCA were able to contribute the amount of R1,000 (received from our donors) towards their costs. Thank you for helping us to also do our part! 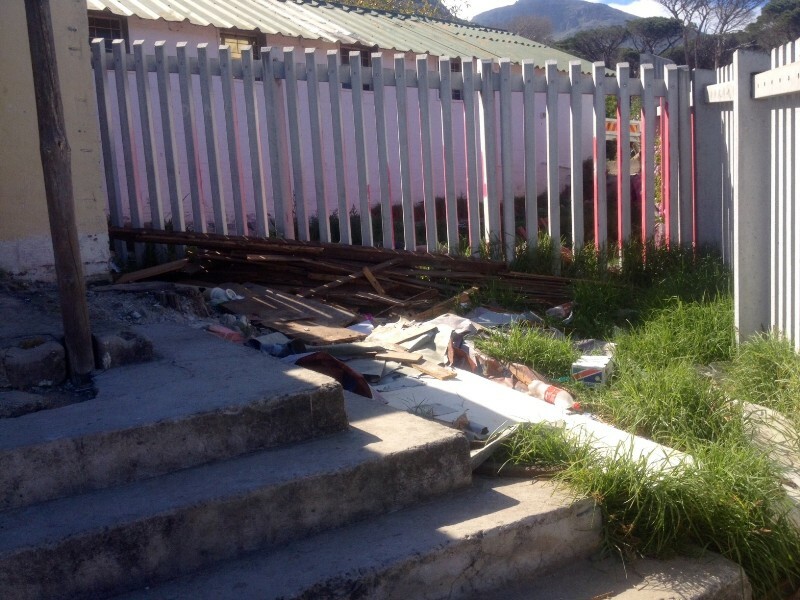 There is a small two bedroom house that belongs to the Council in the main street not far from Iziko Lobomi. 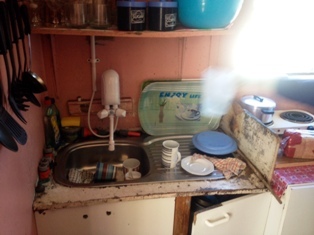 This house is used by school children in the afternoons but is in a poor state of disrepair. Piles of rubbish - timber scraps and building rubble have been dumped on this property. The cement steps and porch of this small house is in a bad state and in desperate need of repair. The paintwork as can be seen on the photograph, is also in a very bad condition. We believe that with very little money this property and building's appearance can be greatly improved making it more enjoyable place for the children and surrounding community residents. * Have all rubbish removed, clean and level uneven areas, prepare and plant grass to create a small garden for children to relax and play in. We estimate that R5,000 - R6,000 is all we need to 'rejuvenate' this little building for the enjoyment of both children and residents. 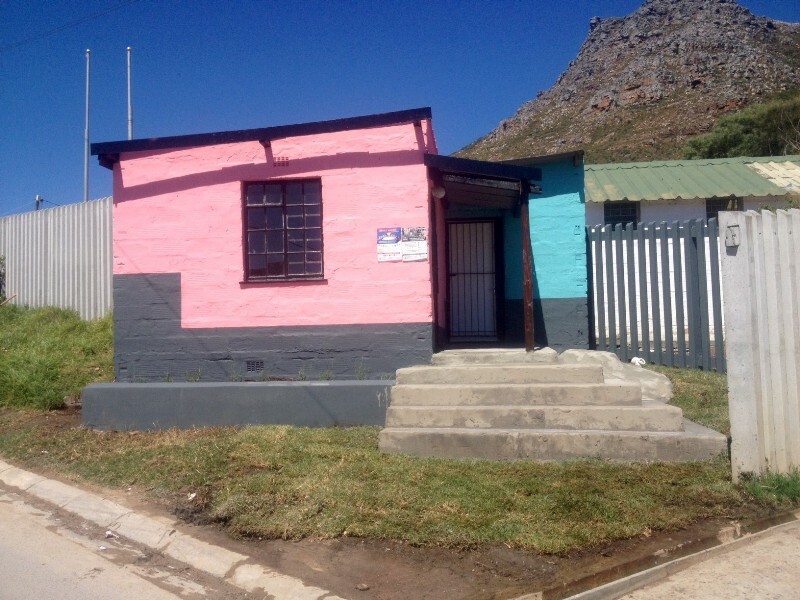 COMMUNITY HOUSE UPGRADE - completed! Thank you to everyone that contributed towards this project so generously. Donations were received form local businesses, individuals and overseas supporters. 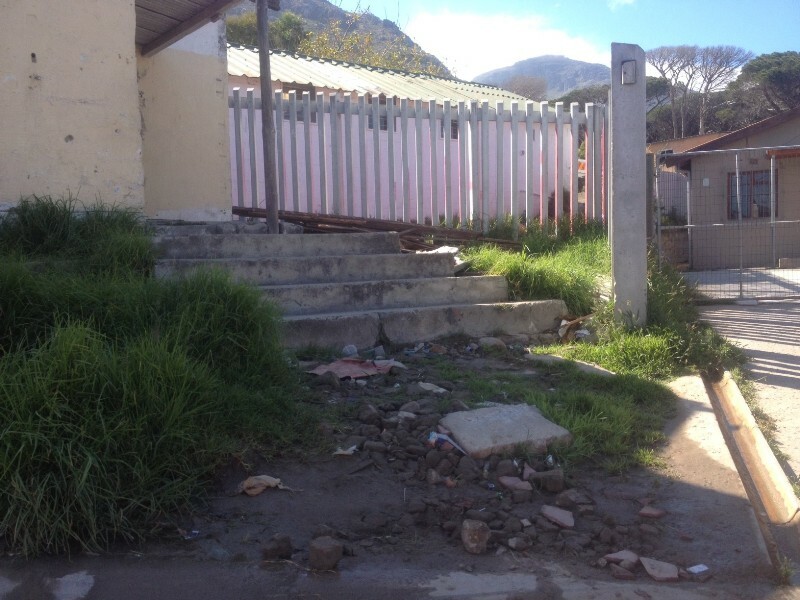 For some time the HBCCA wanted to do something for the many tourists that visit Imizamo Yethu every day. The area surrounding the bus stop has generally been very untidy and neglected creating a not a very 'welcoming' experience for our visitors. The lack of a bus stop bench to sit on while waiting for a bus was one of the most obvious shortcomings. This steady stream of tourists ensure an income to many small traders in our township. Several of these traders are situated in Iziko Lobomi with several families depending on the income generated from these small businesses. We estimate that the amount of R 8,000 is all we will need to cover expenses for this very necessary project. 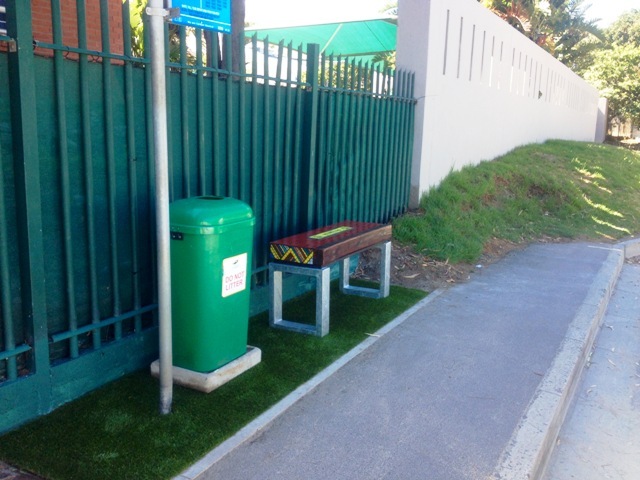 The new bench was installed on Saturday morning 10 December 2016. It looks great and we believe it will most certainly have a very welcoming affect on all the visitors to Imizamo Yethu. 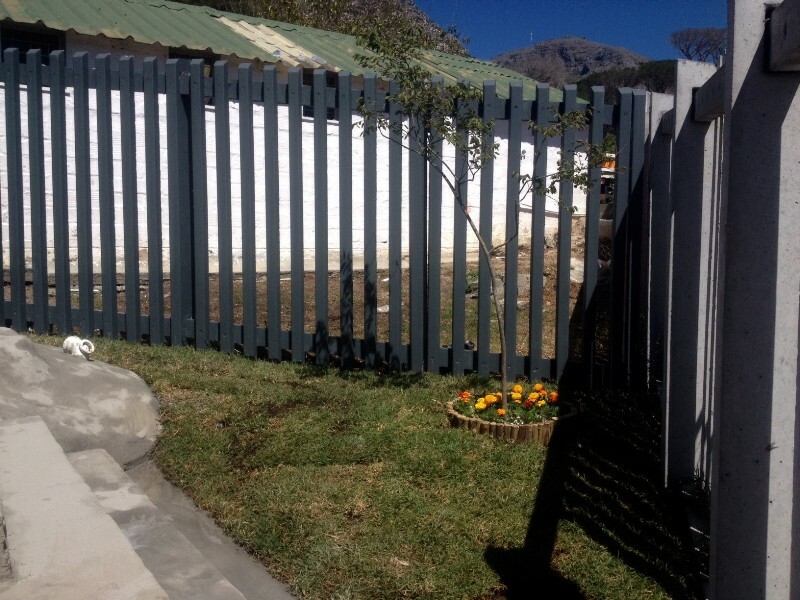 A special thank you to Andre du Plooy +27 (0)21 790 3742 from Hout Bay who constructed the steel framework for the bench at a very reasonable reduced price for us.